1. Schema Markup : Schema is the Structured Information about your Website . Basically , you are providing information about your website to seach engine spider or crawler . Schemas are of many types for different Indutries , organiization , Niches. Firstly , analyze the type of schema that correctlr fit with your Industry niche. Schema markup basically is a semantic vocabulary added to the website that lets the search engines understand the website better and that leads to improved SERP rankings. Search engines are constantly looking for ways to crawl to websites faster than before, and using structured data and schema can help you prepare for anything that search engines might come up with. HTTPS is now a must option for the web designers and SEO practitioners. HTTPS (Hyper Text Transfer Protocol ) keeps the secured data exchange between the website and the consumer . Only for the security https are essential . You can add SSL certificates in your website design. Non HTTPs website may not be secured . Customer satisfaction is very much important for any business . Enabling a secured environment for your users , they will feel to visit your site again and again. 3. Voice Search : Increasing Android users and voice search now it is compulsory for SEO expert to replan their SEO strategies with Voice search queries. Google Now, users are getting more and more comfortable speaking to their devices. It is yet another facet of modernity that simplifies our life and that is why we are most likely going to witness an exponential growth in voice searches in the coming months. Voice search are most welcoming and also SEO expertise should care about the voice serach . Because users are allowed to say their queries on their wish. 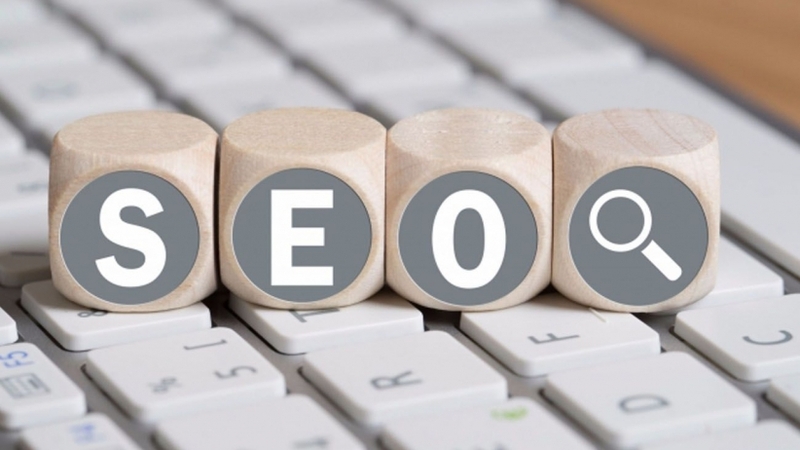 So , its for an SEO specialists need to re-plan their strategies because voice search queries tend to be more inquisitive and are question based. Google announced AMP in October 2015 AMP is used for increasing the speed of a loading pages . Some simple structural changes can make your website up-to 4 times faster consuming incredibly less data. Keep up the good bounce rate which is very much essential for the healthy SEO website. A whopping 40% of users would abandon your page if takes more than a few seconds to load. Nobody wants a bounce rate that high, right? Google is steadily moving to a mobile-only world.The percentage of people mainly using a smartphone is growing, while the percentage of people mainly using desktop is decreasing with respect to 2015 (or is stable if we consider the last 5 years). Does this mean that we should neglect desktop search? No! It would be a big mistake, especially if our website were an eCommerce site. Mobile Indexing is important as increase number of searches exists through smartphones only. Making the content and pages presented both in mobile and desktop versions the same. The web pages in the desktop should be visible in the mobile also. In desktop as well as mobile the web pages should maximize visibility in the search engine. Every page that is visible in the desktop must also be visible in the mobile phones. Eventually and hopefully reconsidering all the user experience and conversion optimization we offer on desktop and mobile.